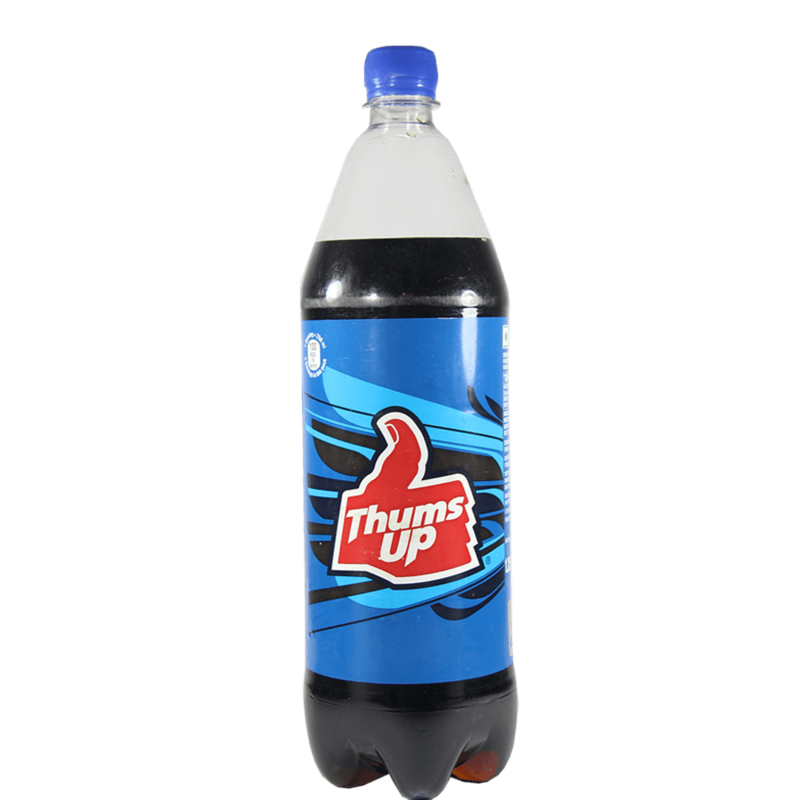 We are one of the fastest growing exporters engaged in offering an unmatched range of Beverage & Soft Drink. These drinks are obtained from our reputed vendors who process these by using best quality ingredients at their hygienic facility. Our range is appreciated in the market for their longer shelf life, rich taste and precise composition. We offer these drinks in air tight packaging to protect these from dust and contamination. Our wide range of Beverage & Soft Drinks include Aerated Drinks, Haldiram's Thandai Treat, Kalvert Rose Syrup, Key Brand Rose Water, Limca Can, Rogers Drinks, Rogers Jeera Blast, Rojers Drink, Rose Water, Rose Water Bottles, Sosyo Drinks, Sosyo Fruit Flavour, Sosyo Mixed Drink, Thums Up, Jeera Masala Soda.